Now, everyone knows that in order to write you have to read. The good thing is, I read a lot. I mean a lot a lot. I just finished my 145th book of the year, and that’s not counting a bunch of Alexa Riley romance novellas I binged last month. So I thought that today I would take a second to talk about the two romance novels I’m currently reading, and what I think of them so far. 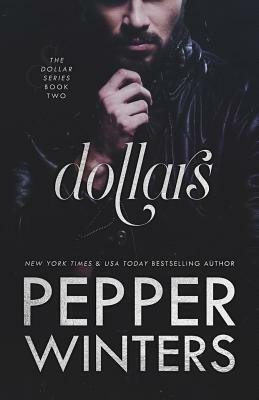 The first is Dollars by Pepper Winters. This is the second book in the Dollar Series and it’s my second time reading this book. I wanted to revisit Pim and Elder as inspiration for the second book in my Endgame trilogy which I’m currently working on right now. Pepper categorizes this read as a Grey Romance. I just love these two characters so much. They were my first introduction to Pepper Winters’ books and as such will always hold a place in my heart. This was also the series that inspired me to stop wishing I could write a book and actually take a shot at it myself. 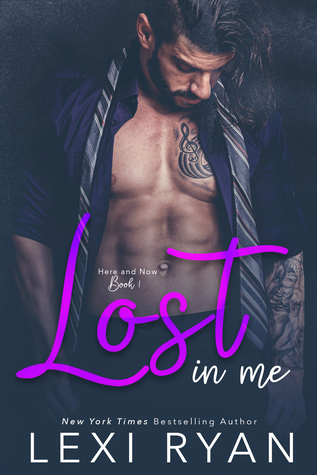 The other book I’m reading is Lost in Me by Lexi Ryan. This is a new-to-me author and I was able to snag the book the other day along with a few others, and decided at random to start this one. It’s a love triangle, which I wasn’t sure I’d be a fan of, but there is a bit of mystery here and a very interesting premise that I’m dying to find out more about. This one apparently ends on a hell of a cliffhanger, too! If you’ve read either of these books and have more recommendations along these lines, I’d love to hear them. Happy reading, and I hope everyone has a great weekend!